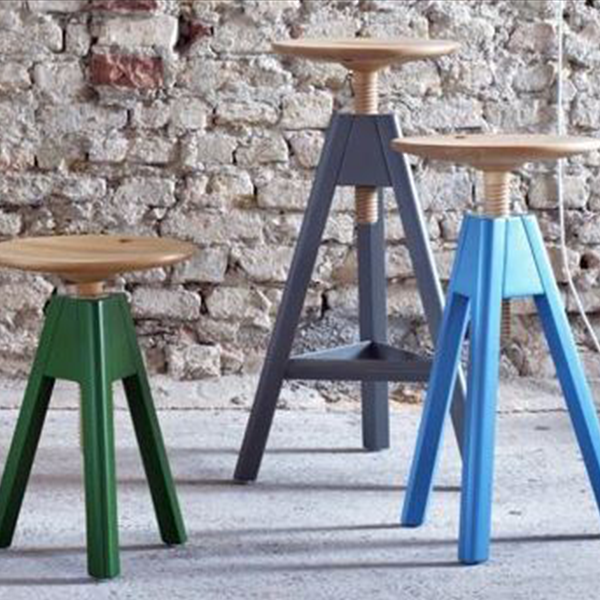 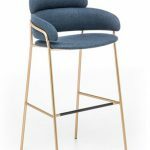 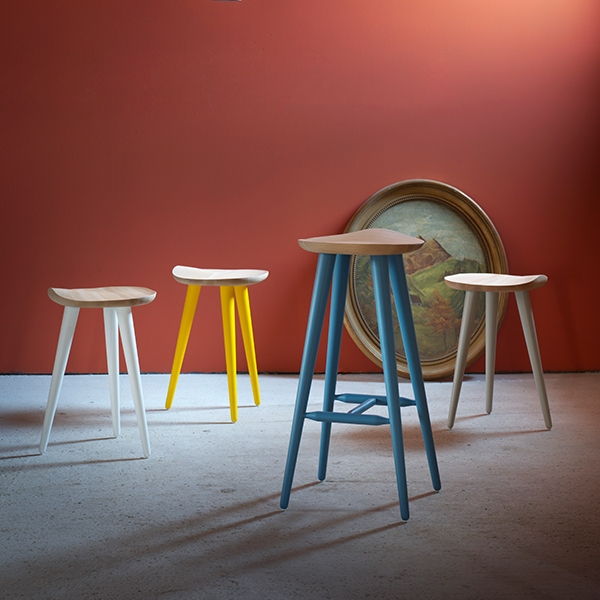 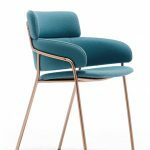 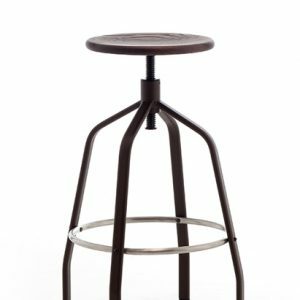 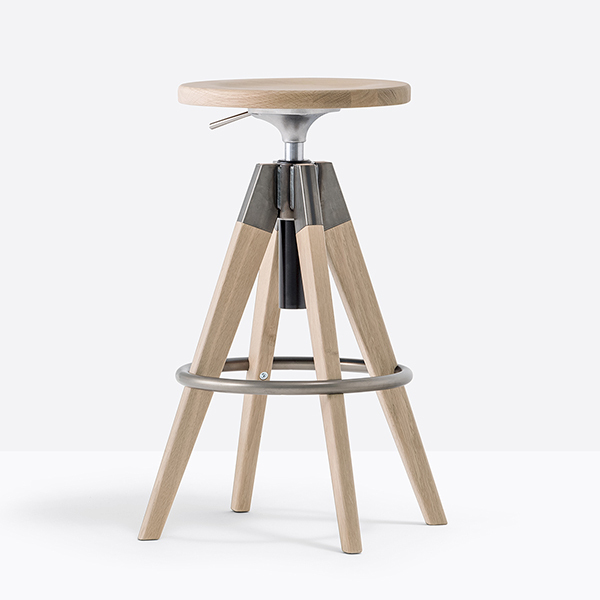 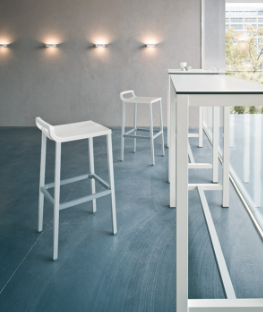 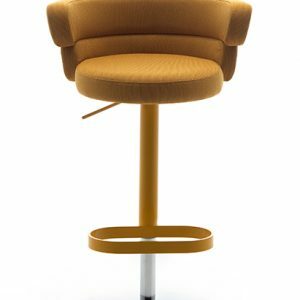 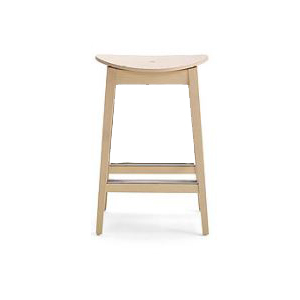 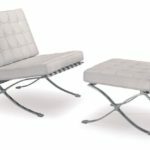 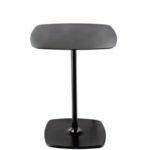 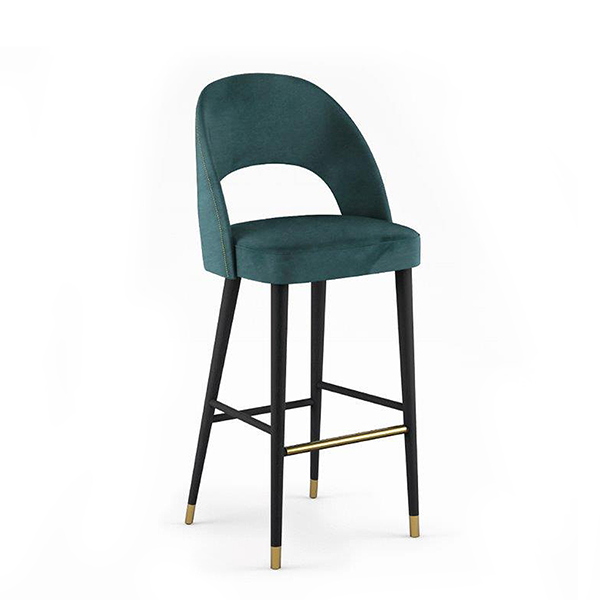 Alma Nono Stool provides the user with several options for sitting. 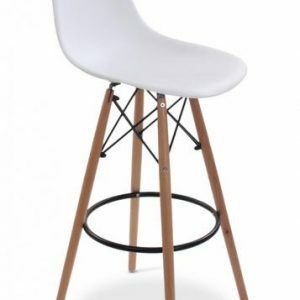 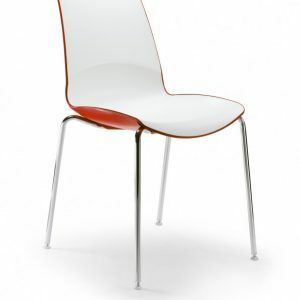 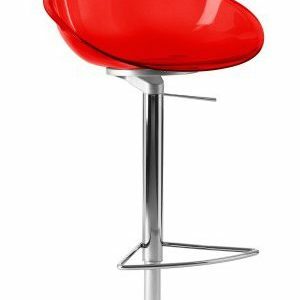 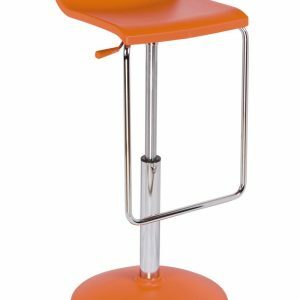 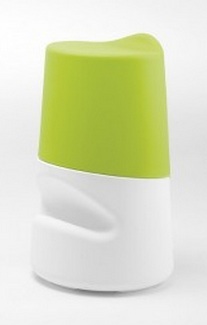 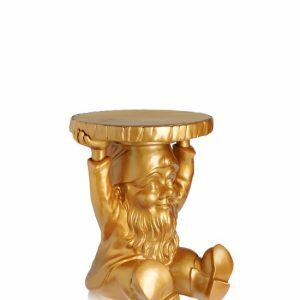 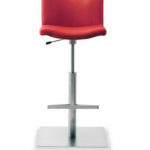 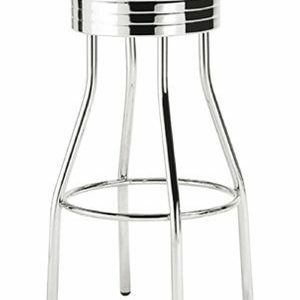 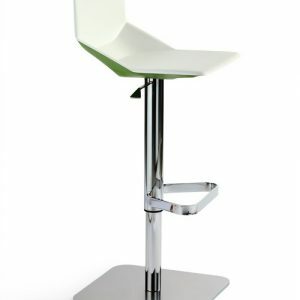 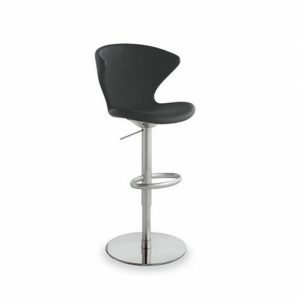 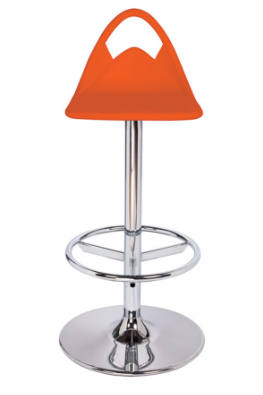 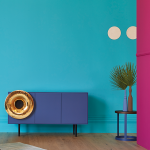 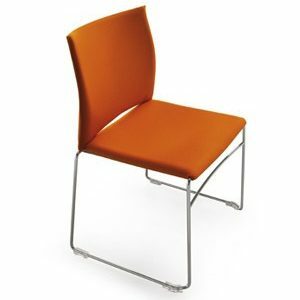 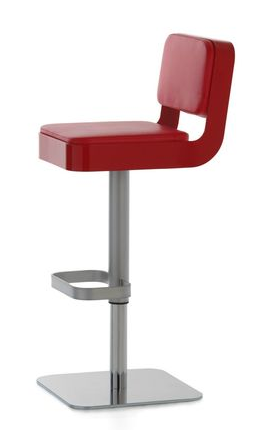 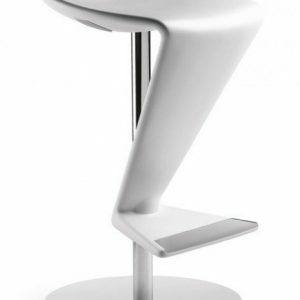 The most comfortable way to use the Nono is to lean on it, though one can sit on it, or even straddle the stool. 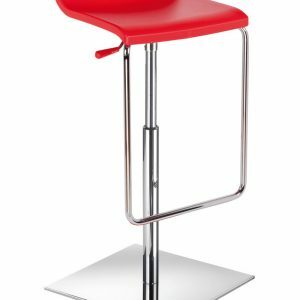 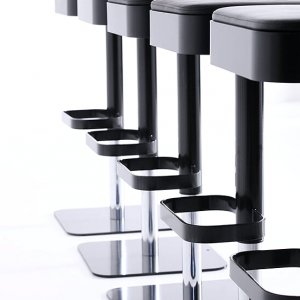 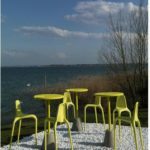 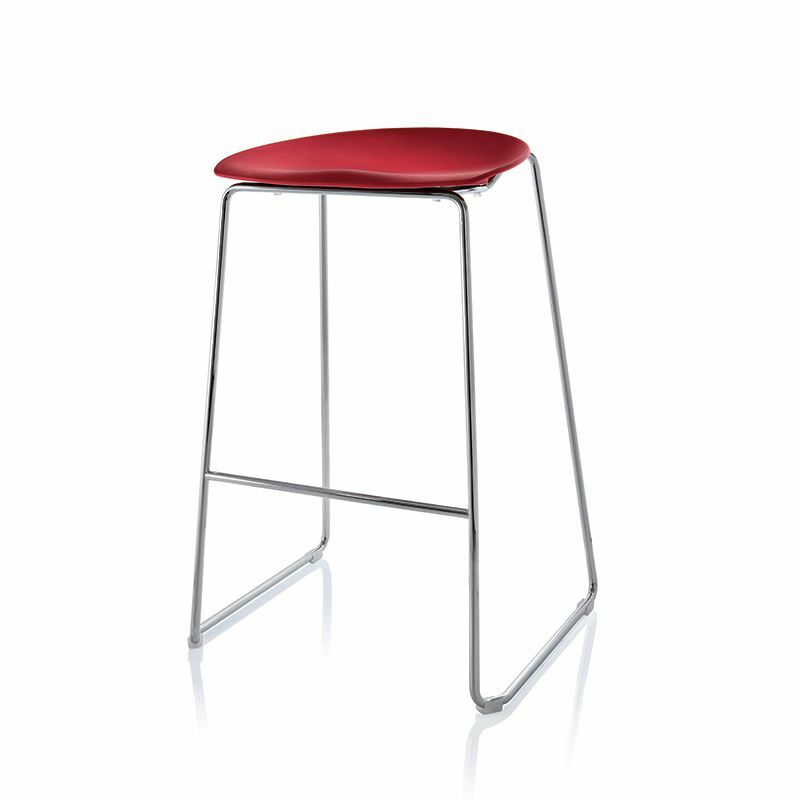 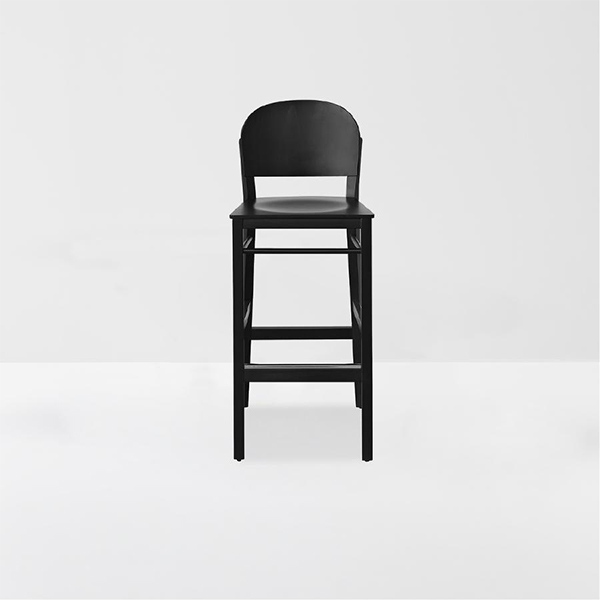 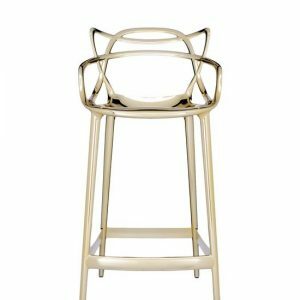 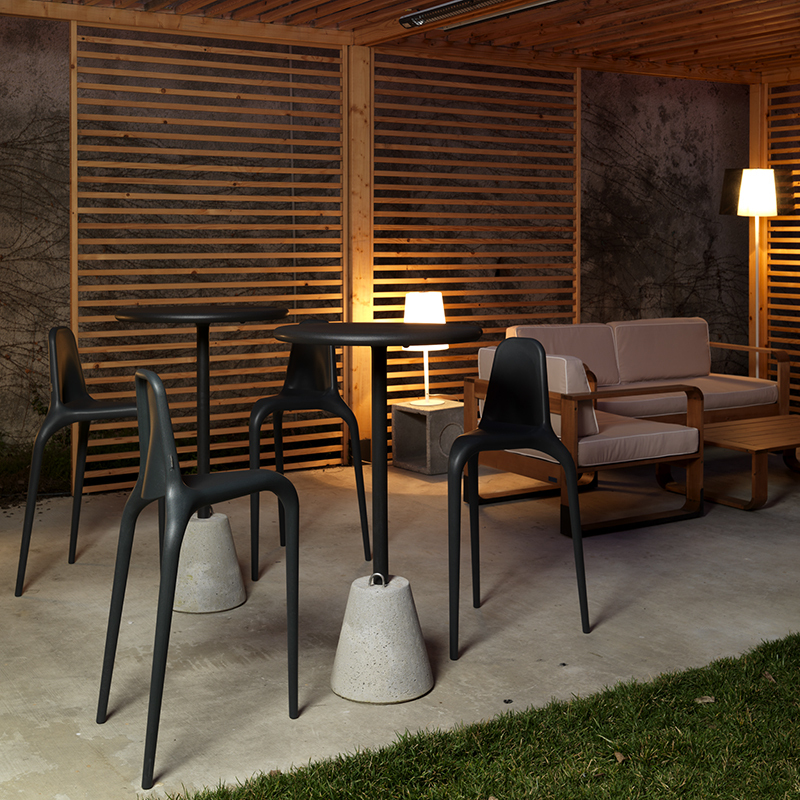 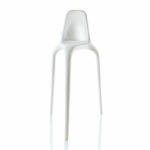 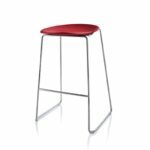 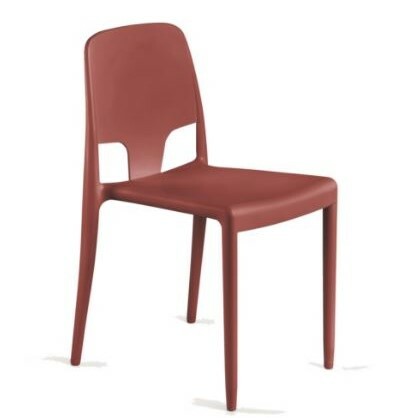 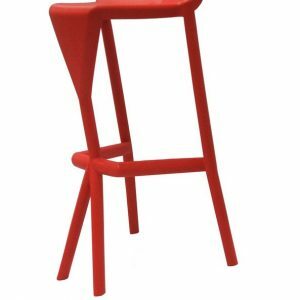 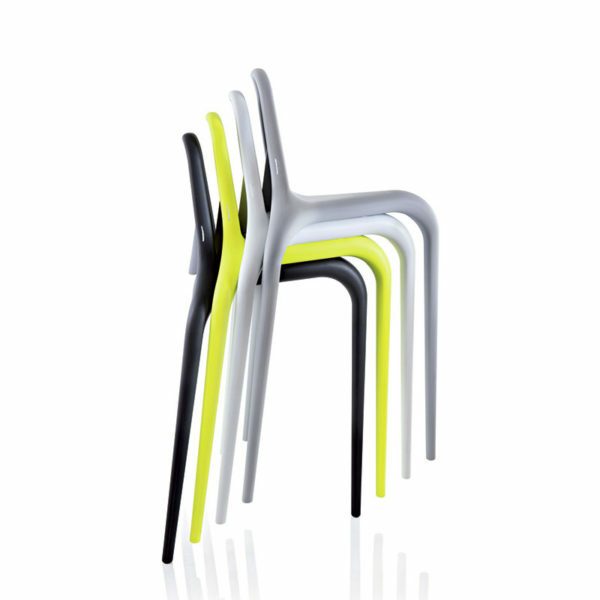 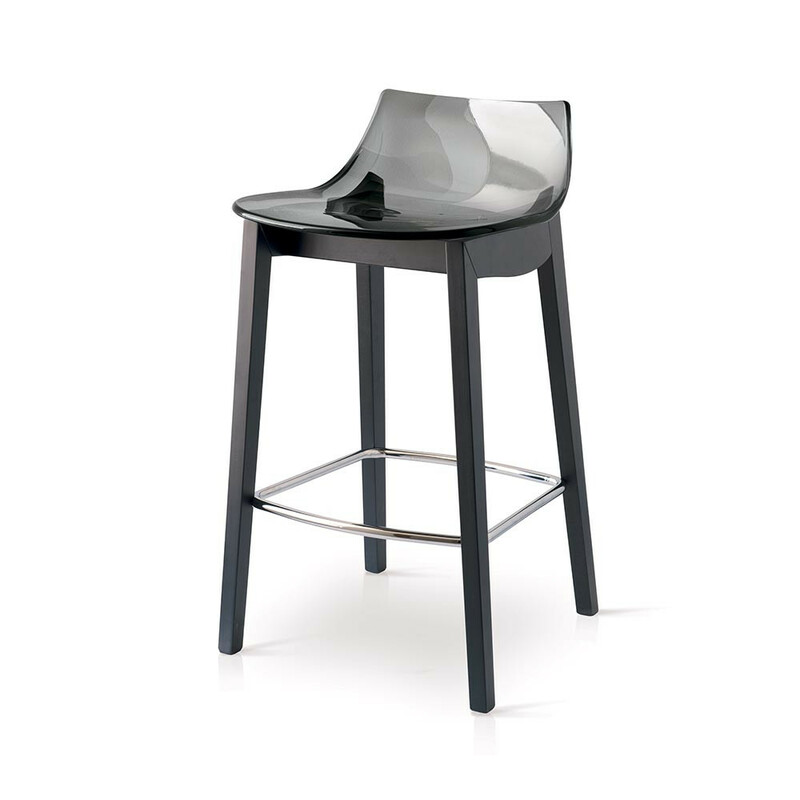 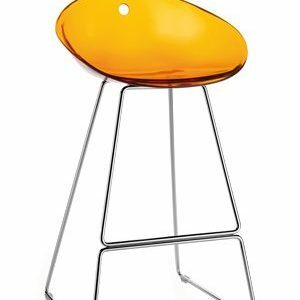 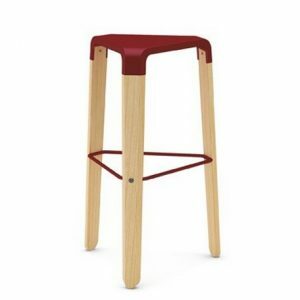 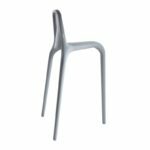 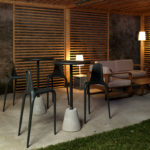 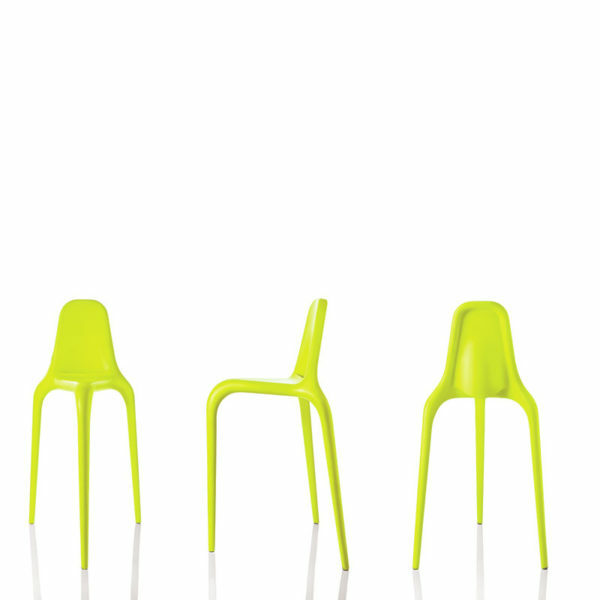 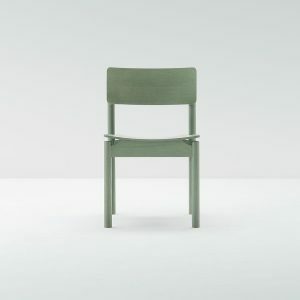 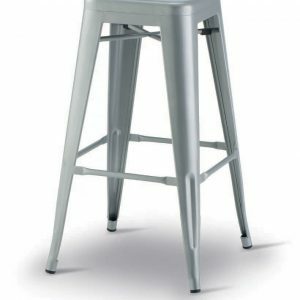 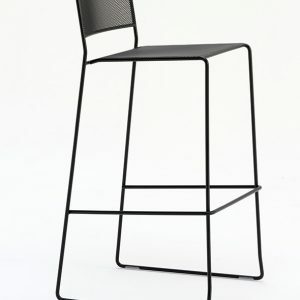 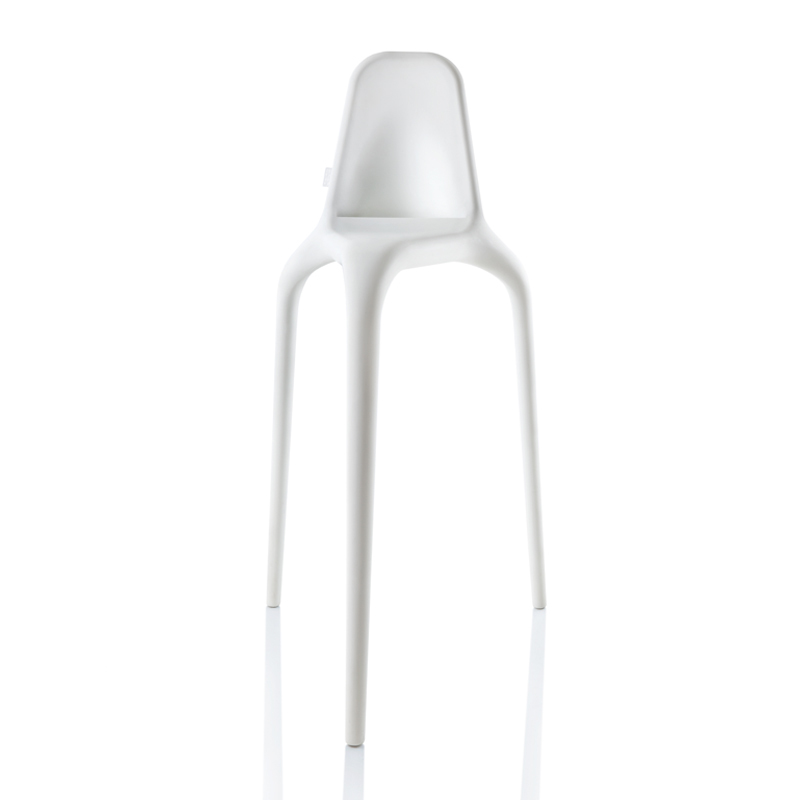 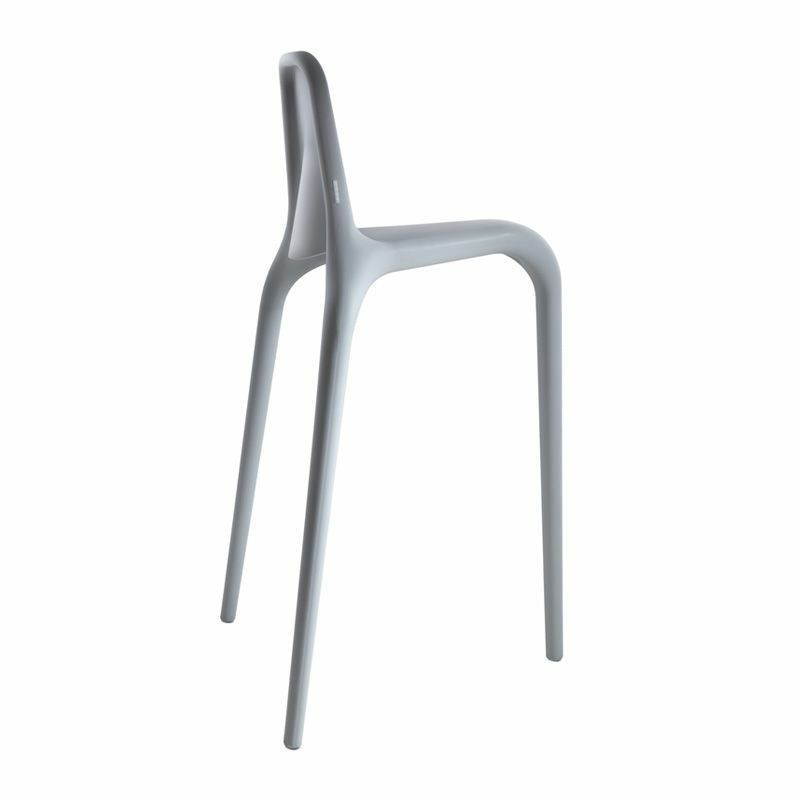 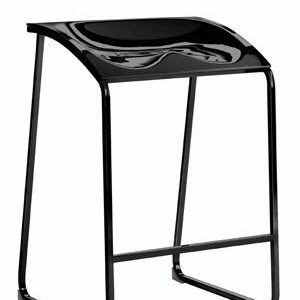 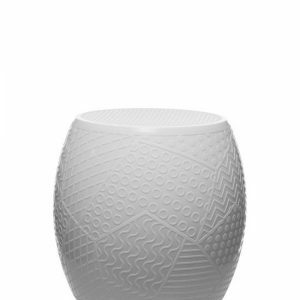 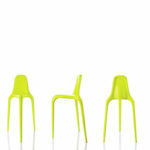 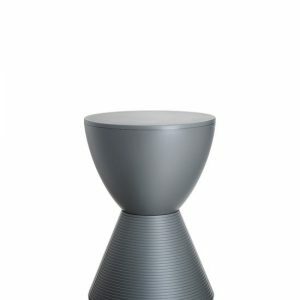 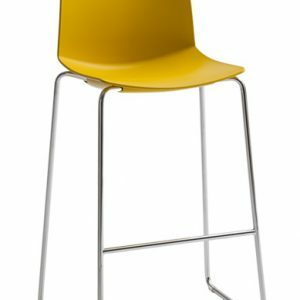 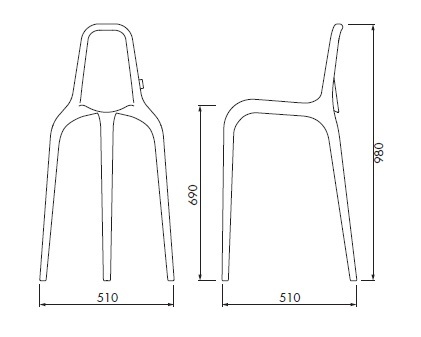 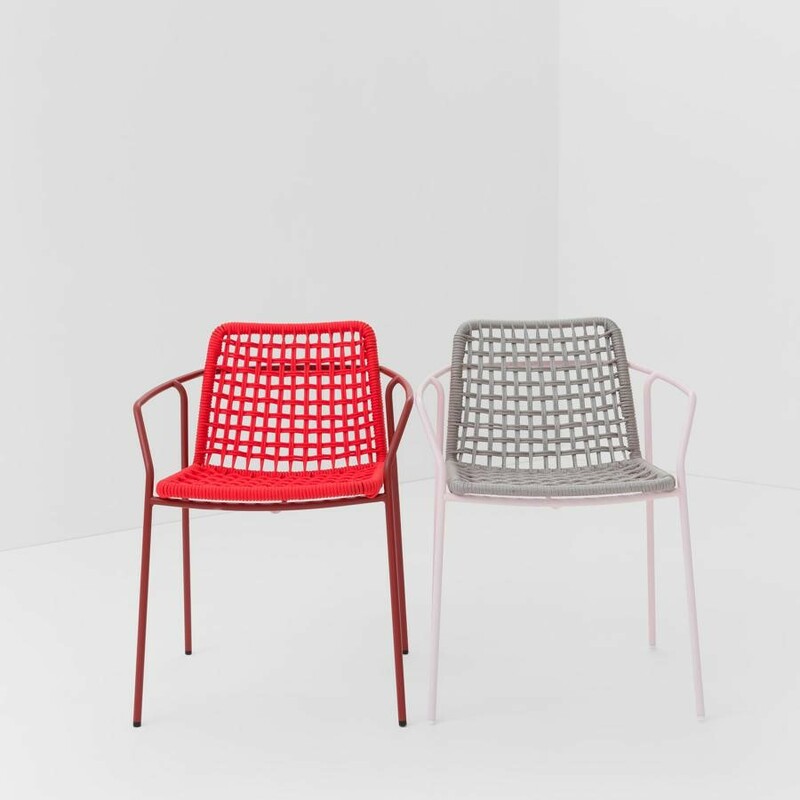 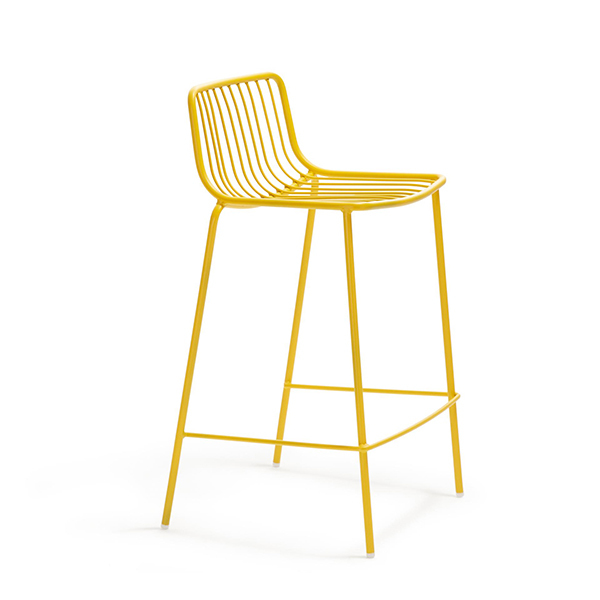 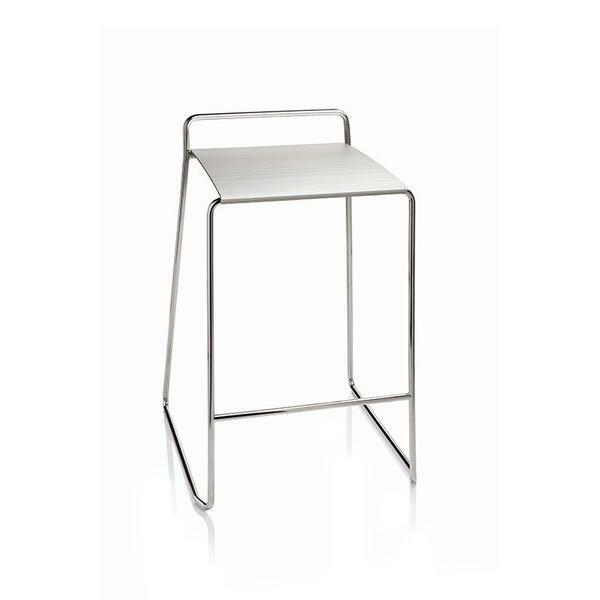 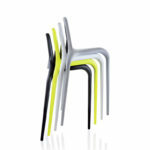 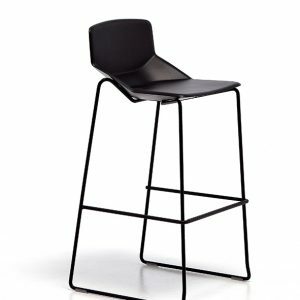 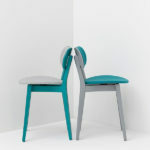 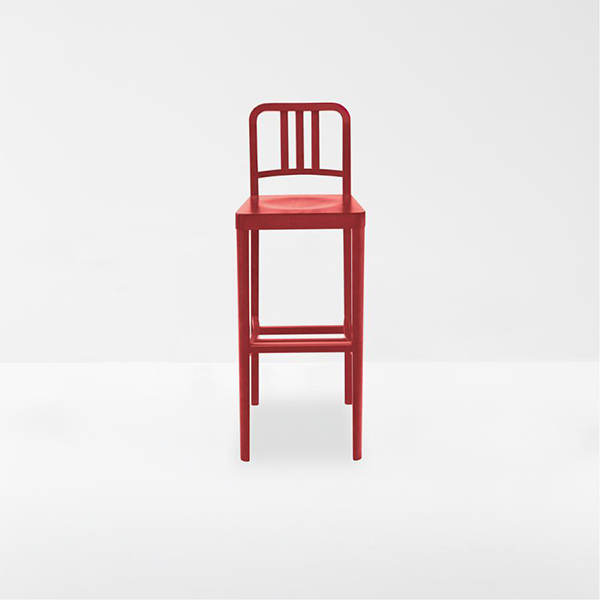 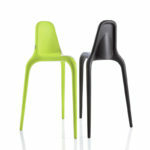 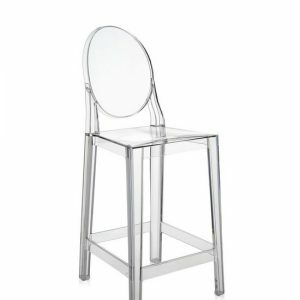 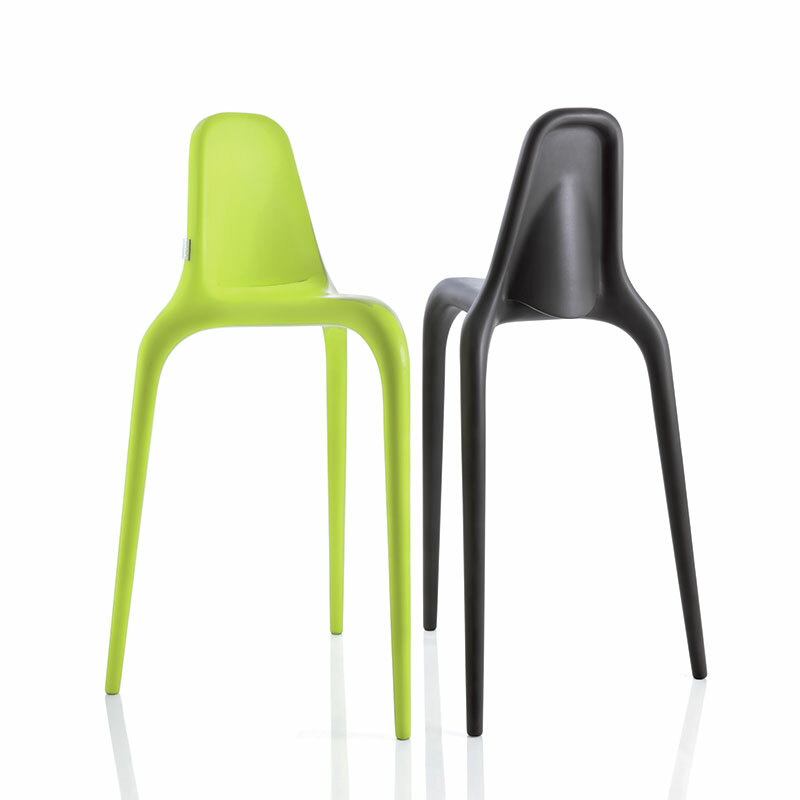 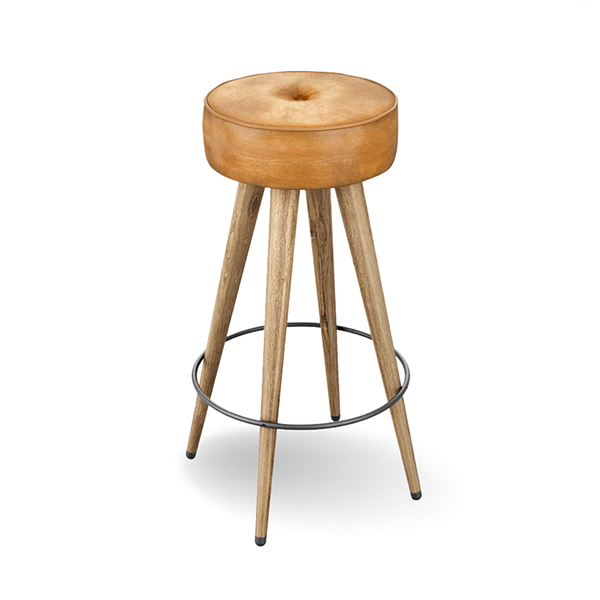 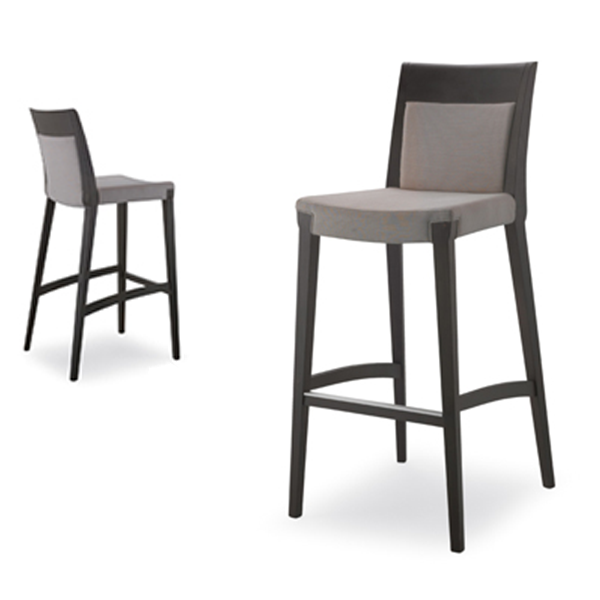 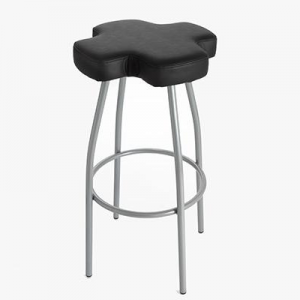 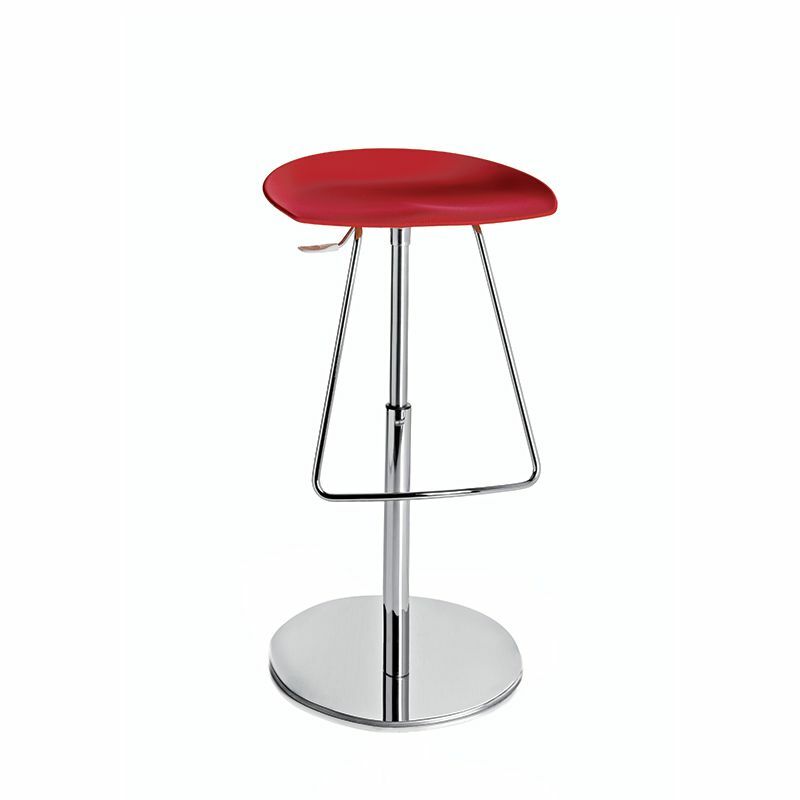 Constructed with polypropylene filled with fiberglass, the stool is extremely strong. 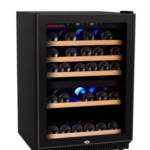 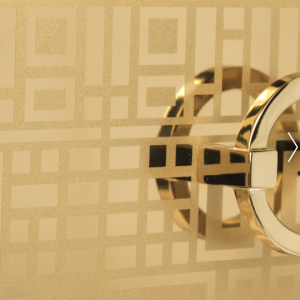 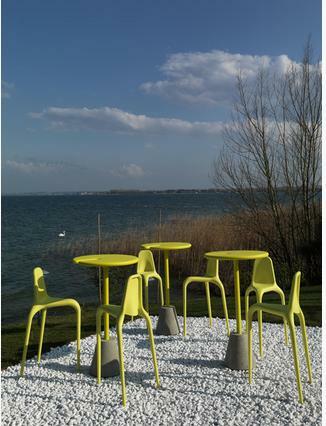 Additionally Nono can be used in outdoor environments as well as indoor. 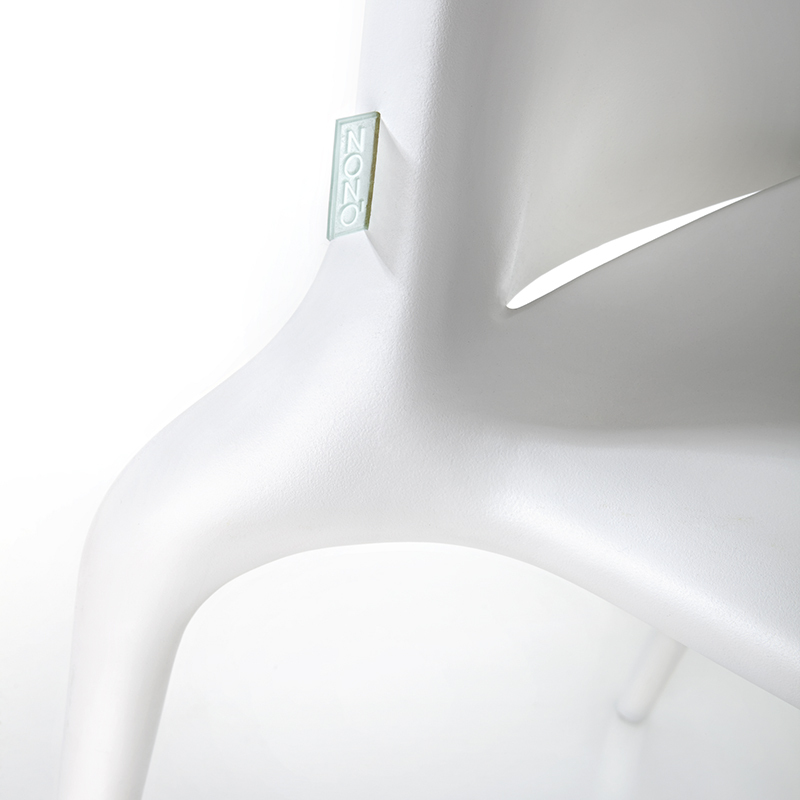 A long slit at the back of the seat allows for easy handling between the two environments.